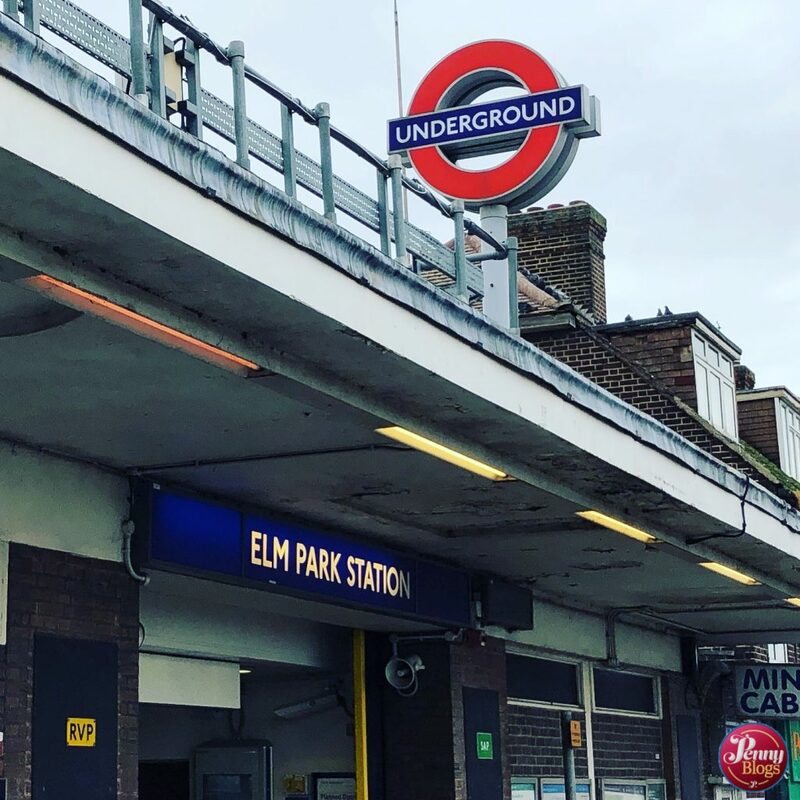 I’m not sure I even knew where Elm Park was until I took a good look at the Eastern end of the District Line on a tube map. Bonn had a job out that side of London and as Tube Stop Baby and I were at a loose end I decided to use it as an opportunity to tick a few more stations off our list. Elm Park jumped out as somewhere to start our adventure for the simple reason that it had step-free access. We manage to lift the pram up most staircases on the tube, but it’s nice not to have to! I can’t lie about it. 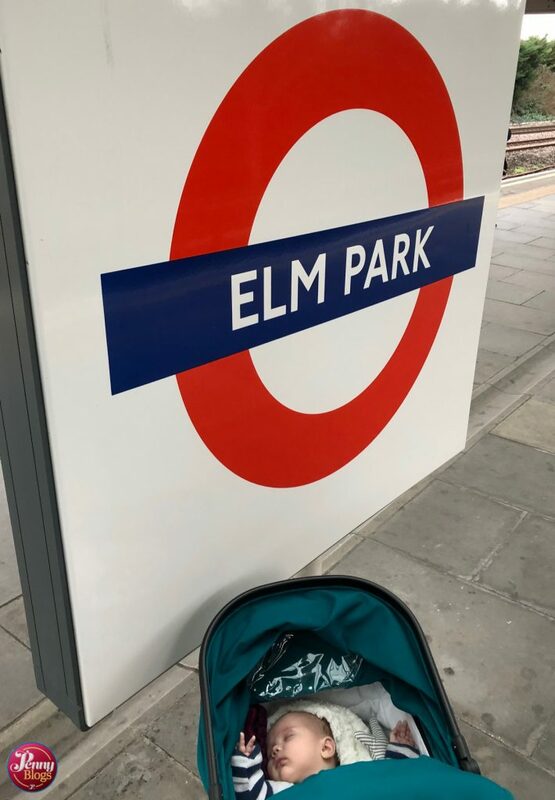 Elm Park isn’t exactly the most thrilling station I’ve visited on our tube travels. 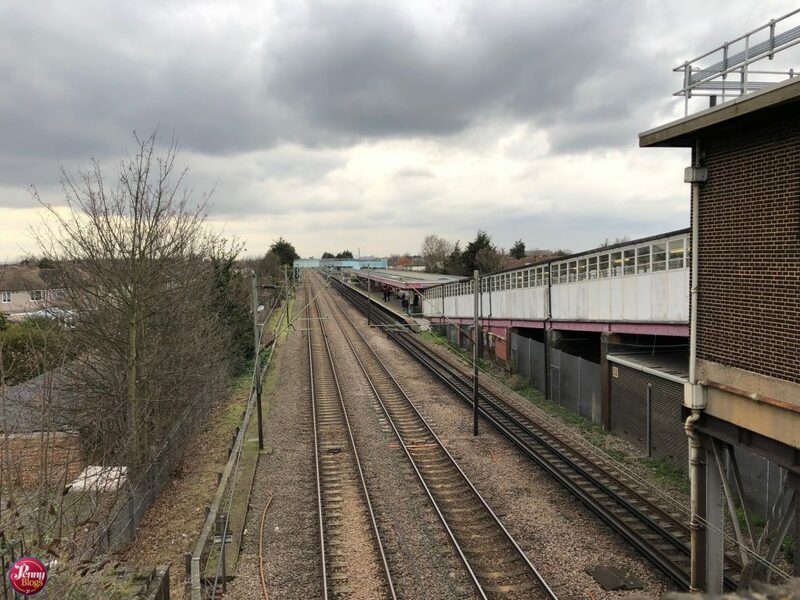 Opened in 1935 the station is situated between Dagenham East and Hornchurch and is in the London Borough of Havering. The station has a central island platform, serving one track in each direction. There is then a long slope back up from the platforms to the ticket office (hence the stair-free access), which is on a road bridge over the railway line. The slope leading down to the District Line platforms. Outside the station we did spot a sweet addition in the form of The Hobby Shop Special. 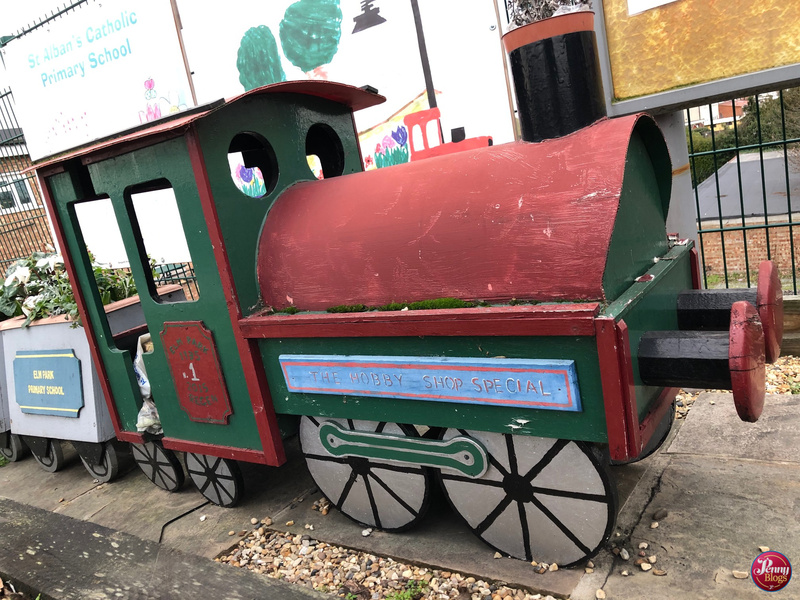 Looking like it may need a new coat of paint soon, this is the original work of Elm Park Primary School, with additional pictures behind from St Alban’s Catholic Primary School. 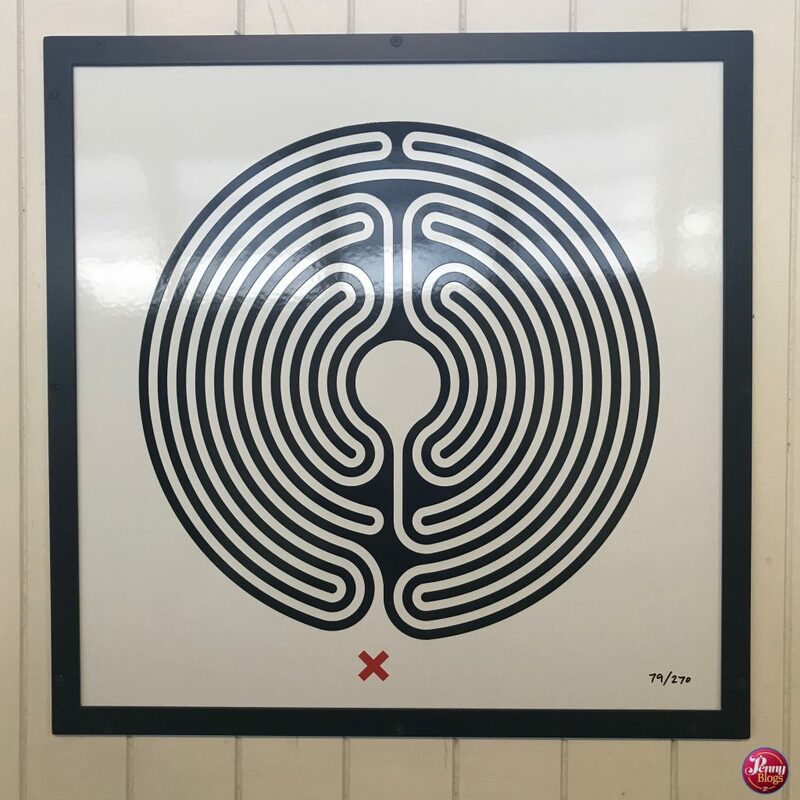 And for anyone keeping track of the labyrinths around the tube network, Elm Park hosts number 79, which is very easy to spot as you walk down the slope from the ticket office to the platforms.